This entry was posted on 24/09/2018 by design365. 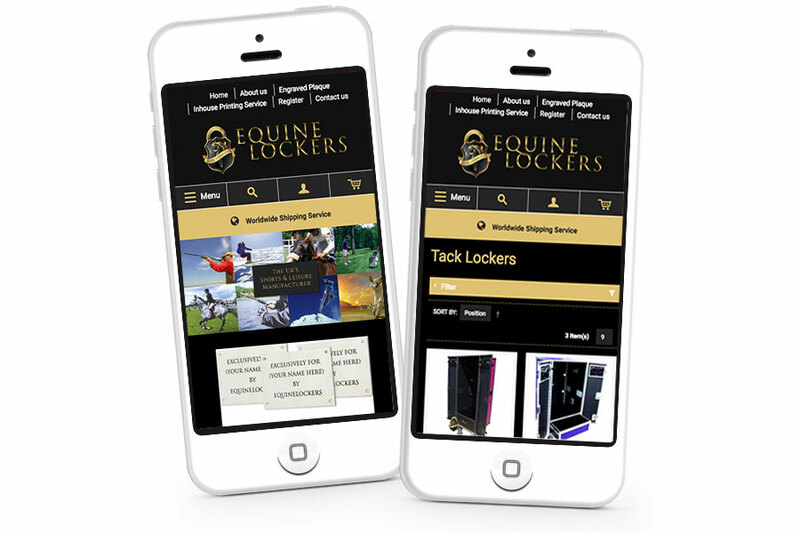 Equine Lockers had their first Magento site created by Design365 a number of years ago. 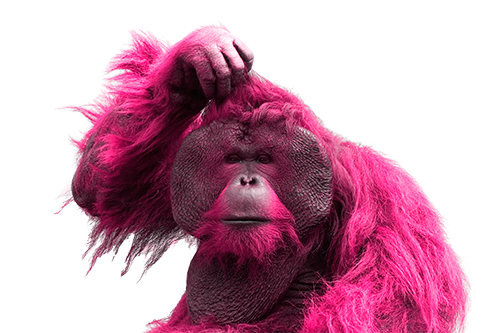 Recently they decided that it was time to look at the customer facing aspects of the site and bring everything up to date. The team at Design365 upgraded, redesigned and developed a new responsive Magento based site which was accessible on all devices, allowing users to buy products at tn convenience. The redesign was based around the Equine Lockers established branding, maintaining consistency throughout all pages of the site. Our Data Manager installed an Secure Socket Layer (SSL) certificate, this is a small data files that digitally bind a cryptographic key to an organisation's details and protects customer and company’s information during transfer. 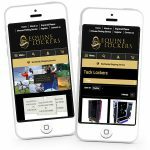 Visit www.equinelockers.com and let us know your thoughts.